Nestled in the heart of the Adelaide hills, you’ll find the old family farm of Murdoch Hill. 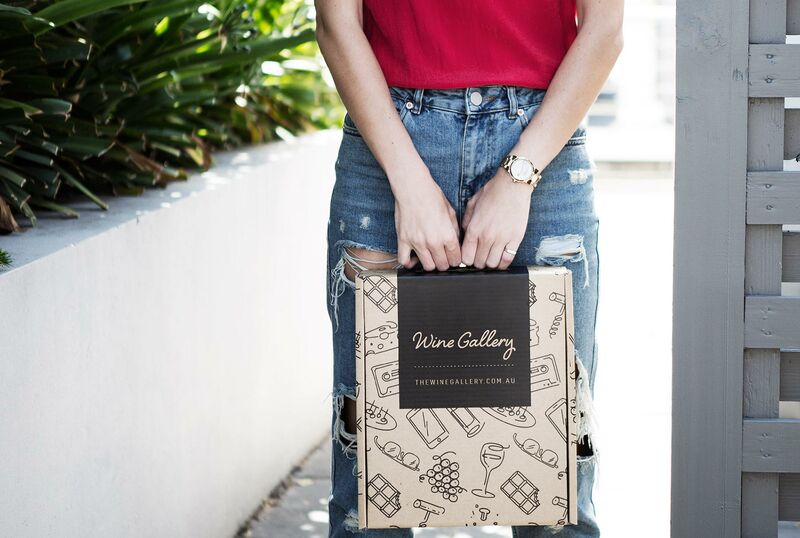 Since 1939, the family in charge of this traditional Australian winery have worked with the beautiful fertile soil of the region, and in 1998, they turned over a significant section of their land to producing characterful, bold wines which express the very best of this stunning part of the country. Today, the winemaking is overseen by Michael, the young maverick of the Family. After touring the wine capitals of the world, and gaining experience in the world famous Italian region of Barolo (famous for producing some of the finest red wines on earth), he returned to his ancestral home to bring his knowledge back to the family, and mix the old with the new to make some of the most exciting wines to come out in recent tines. 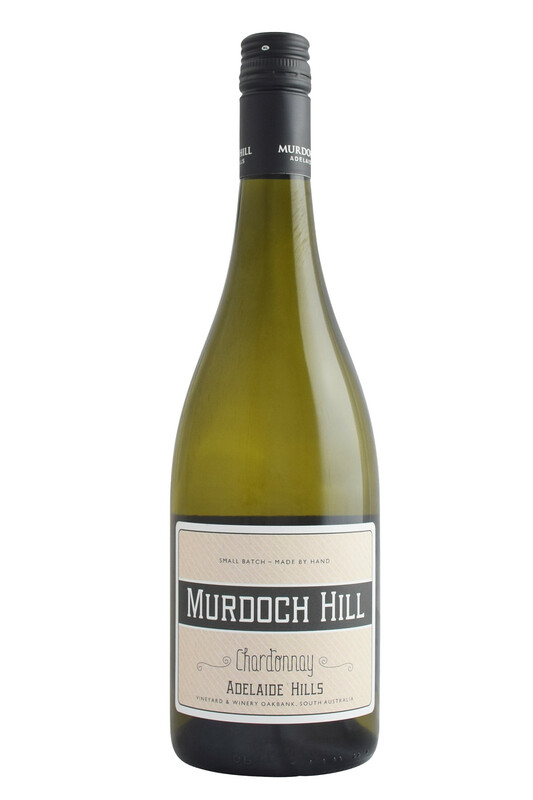 Murdoch Hill wines are made from carefully selected, hand pruned grapes, and made from small, high quality batches to ensure every bottle is as packed full of character as possible.